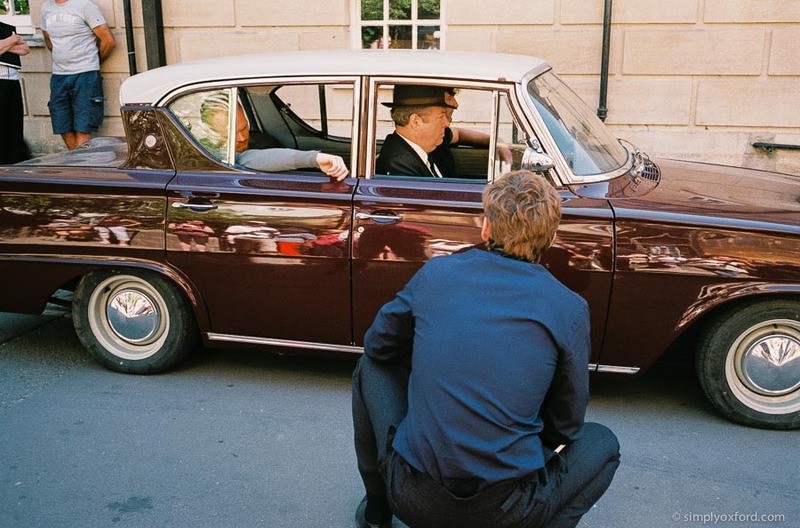 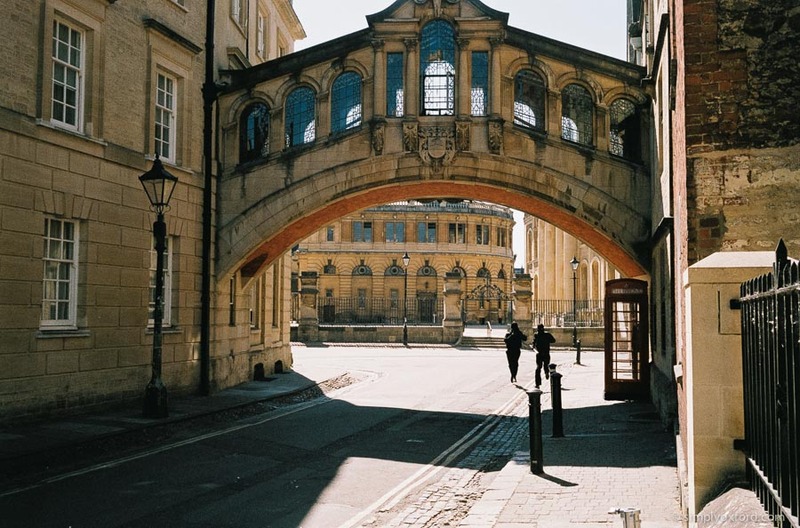 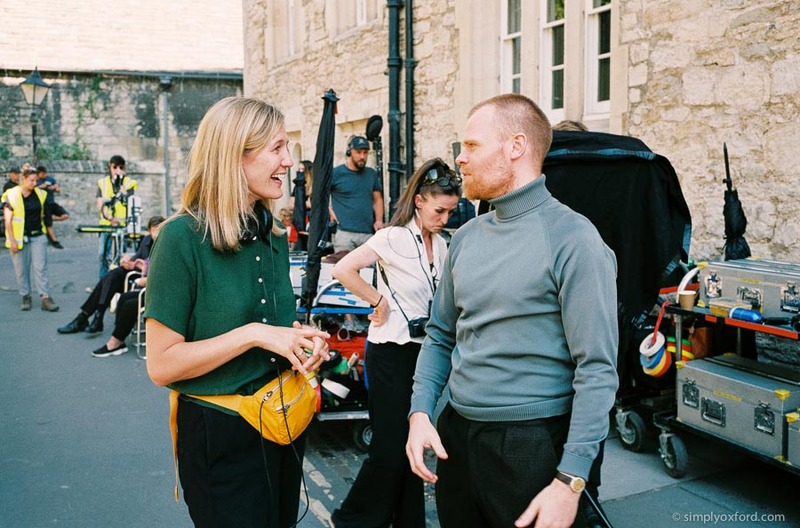 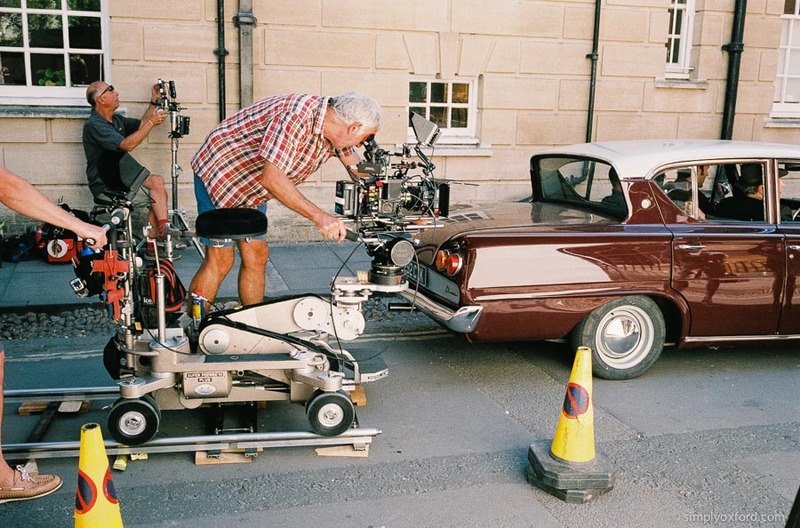 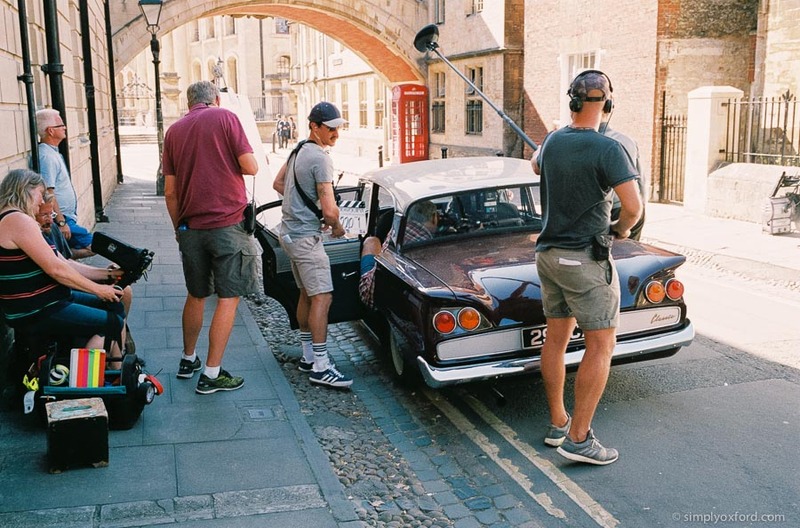 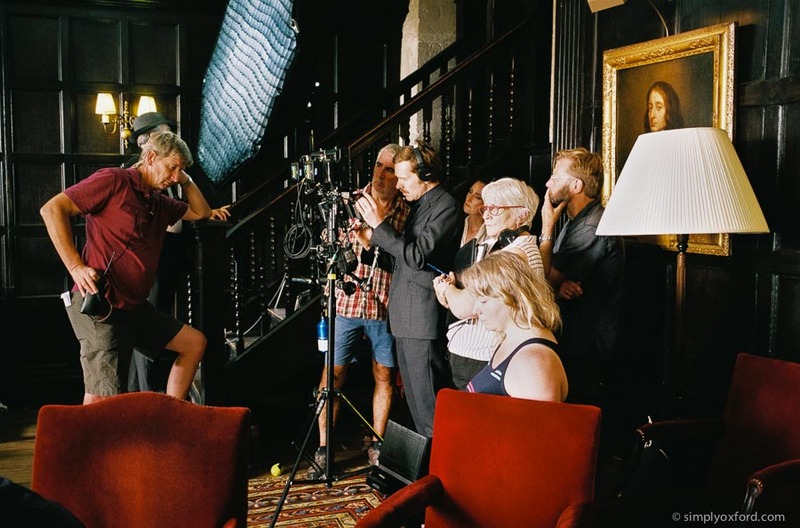 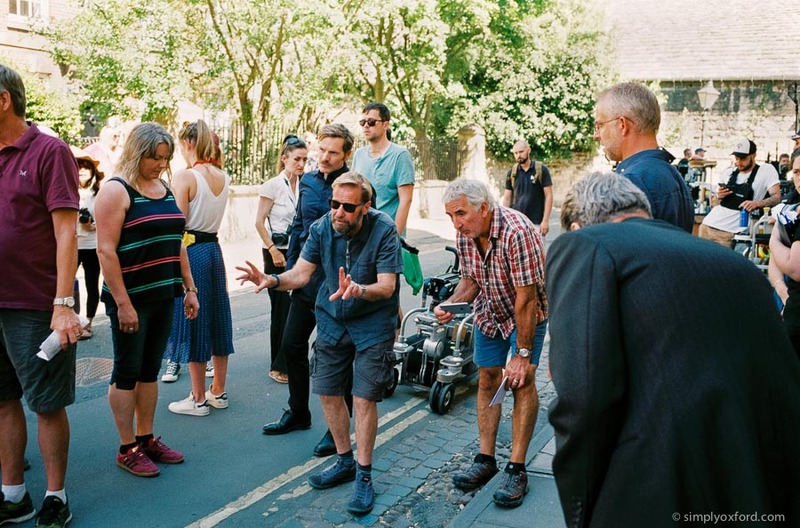 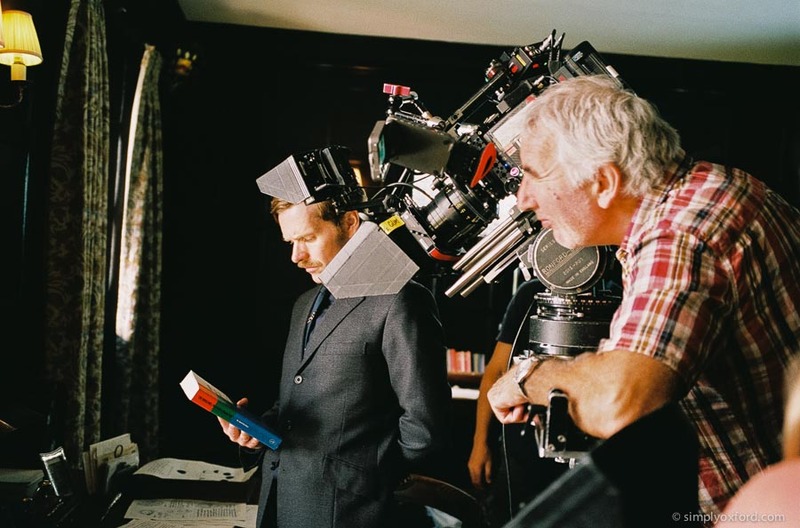 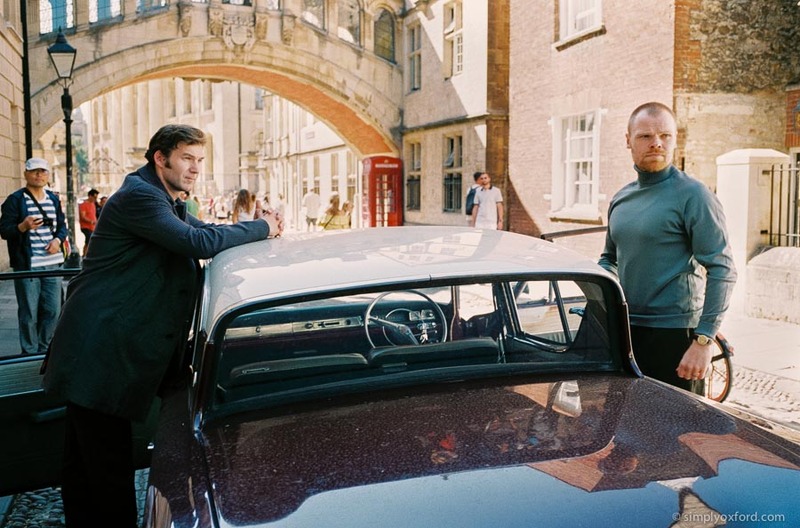 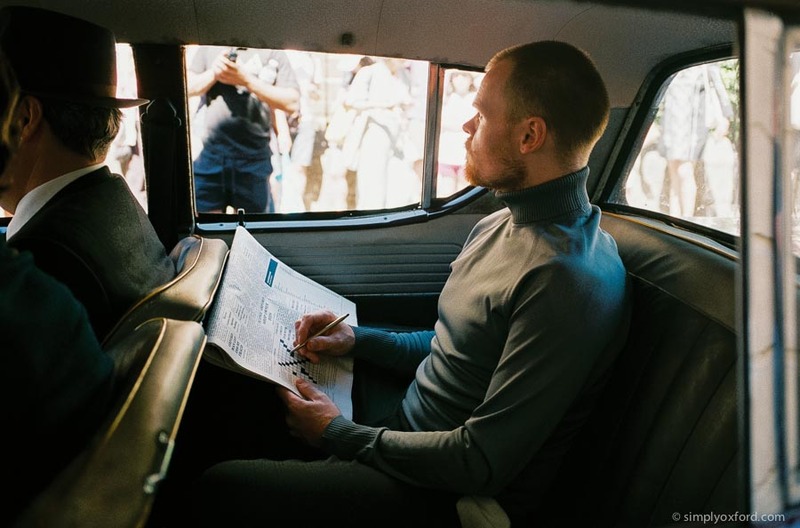 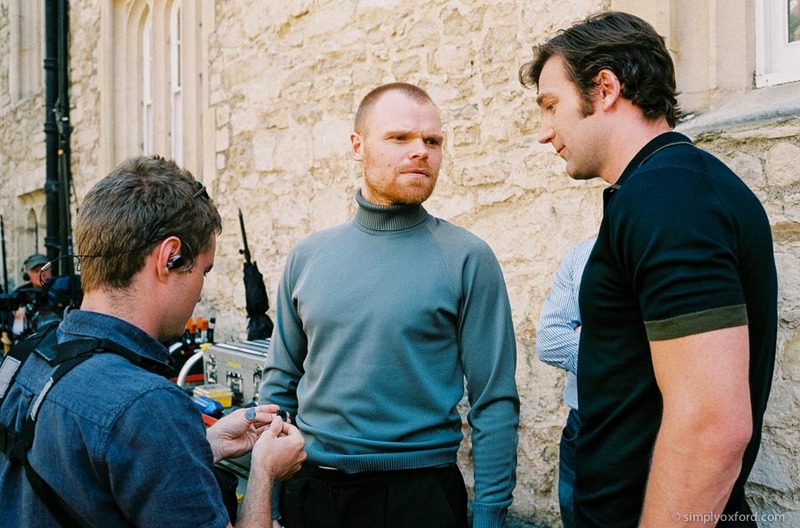 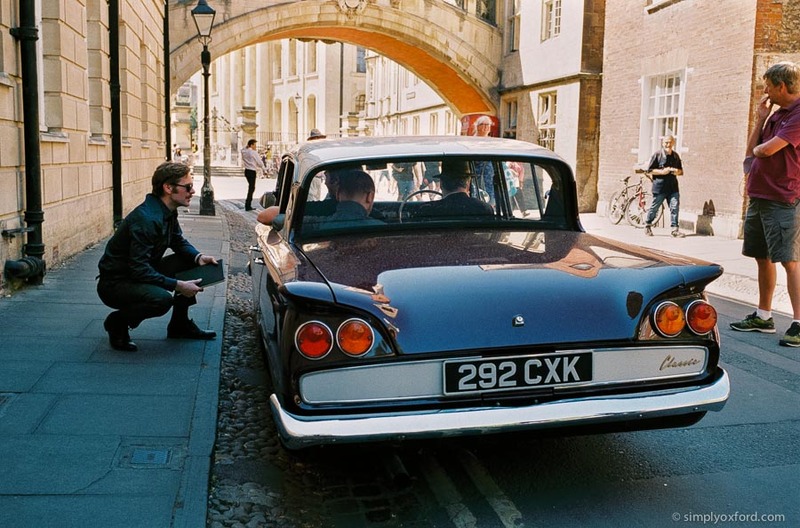 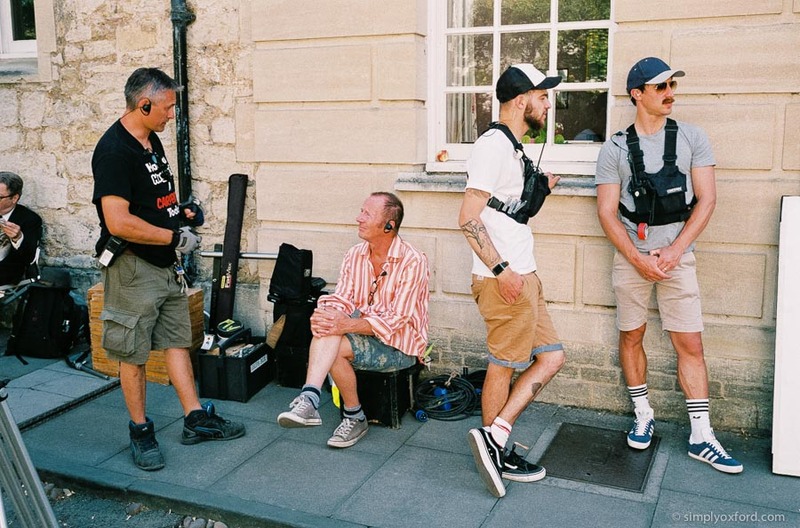 Behind the scenes photography during filming of Endeavour 6 | FILM 2 in Oxford, July 2018. 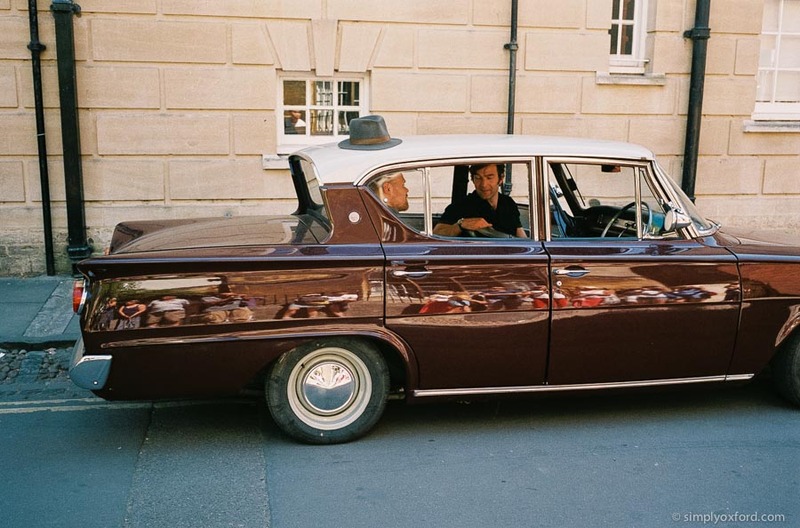 Leica M6, 50/2 Summicron, Fuji Superia 200 film. 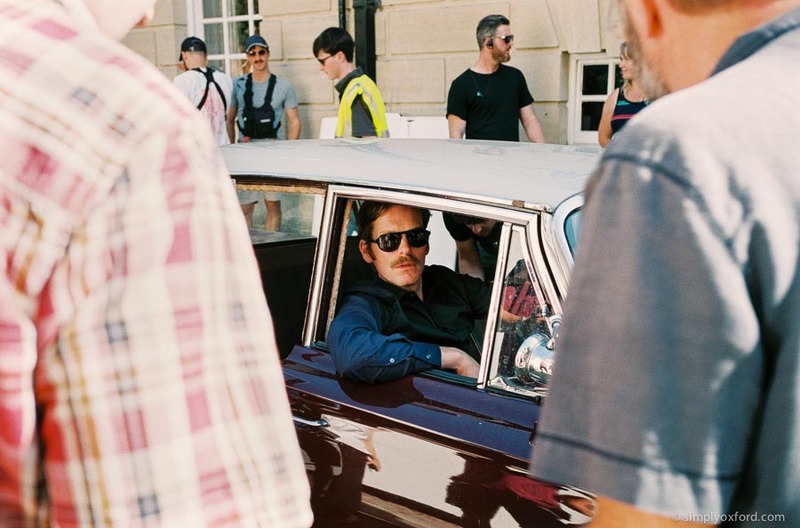 These are terrific. 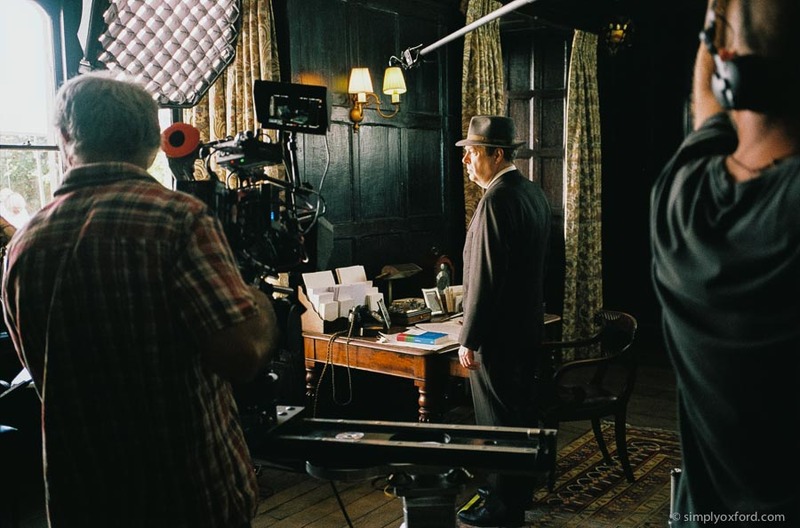 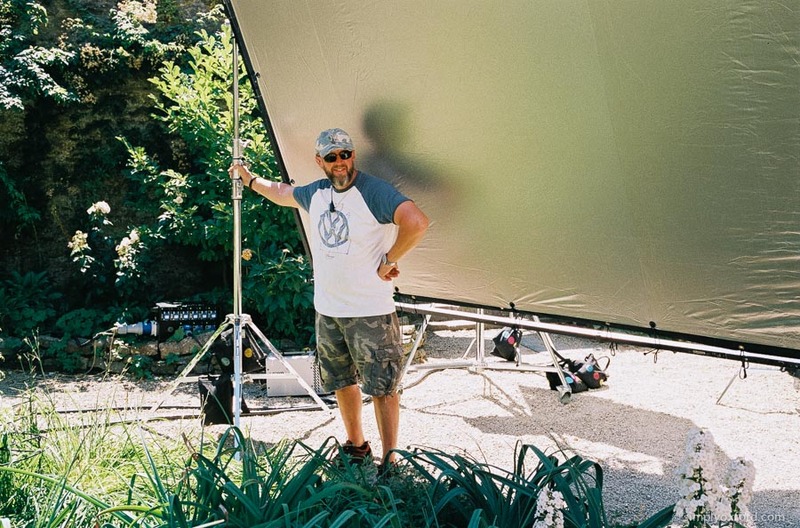 Love the color photos, especially the one with Fred’s hat.